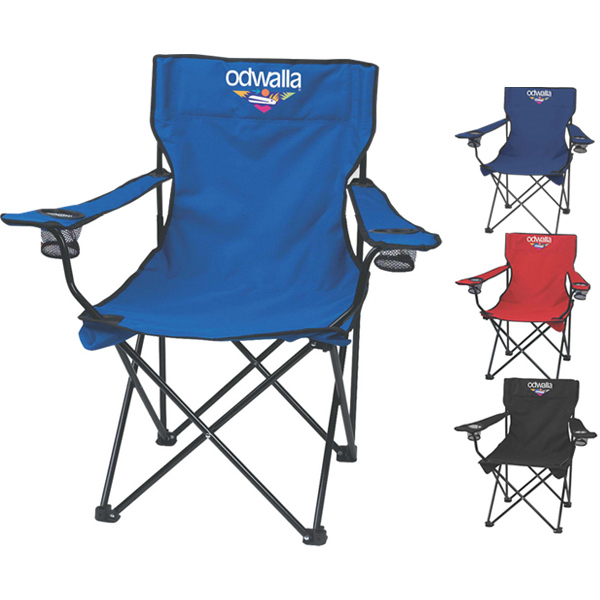 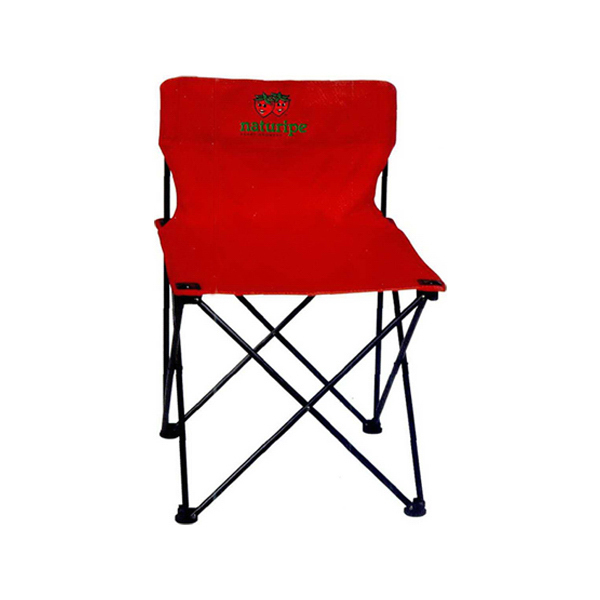 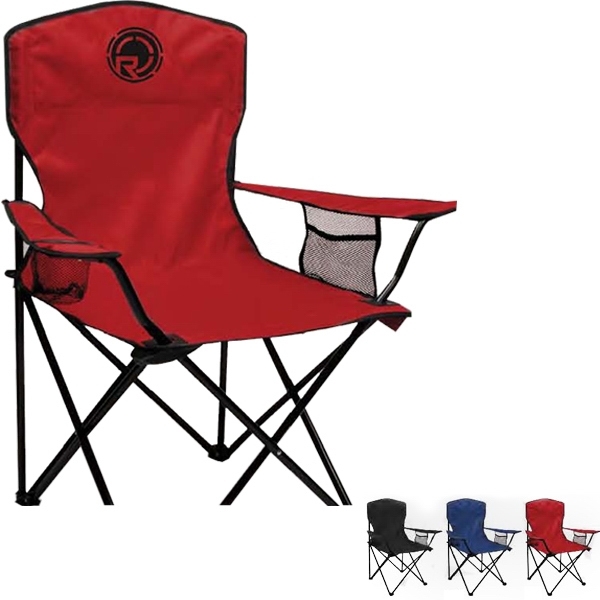 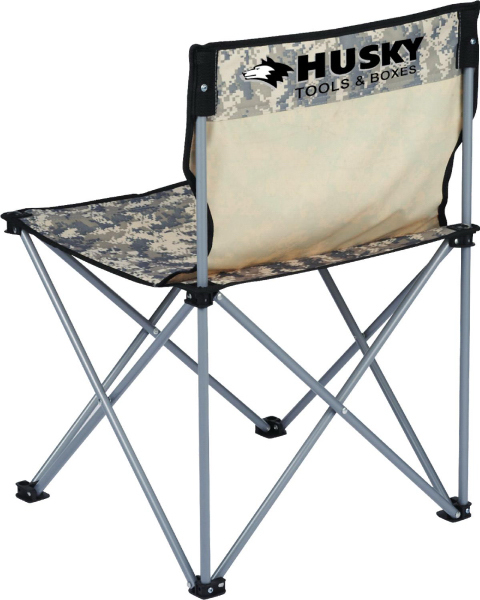 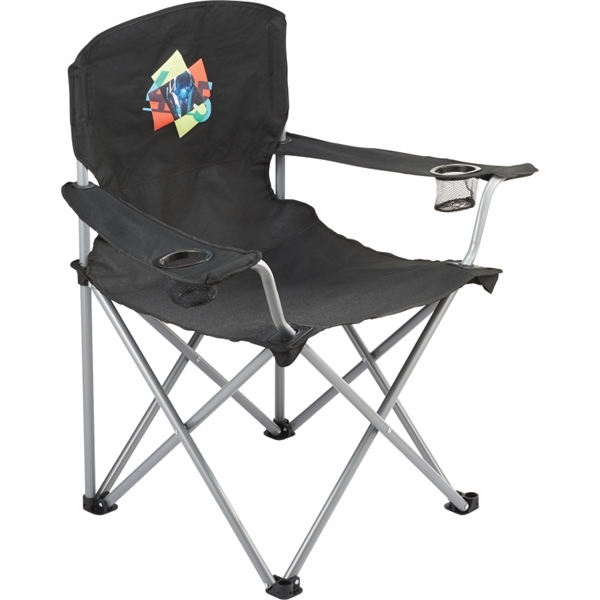 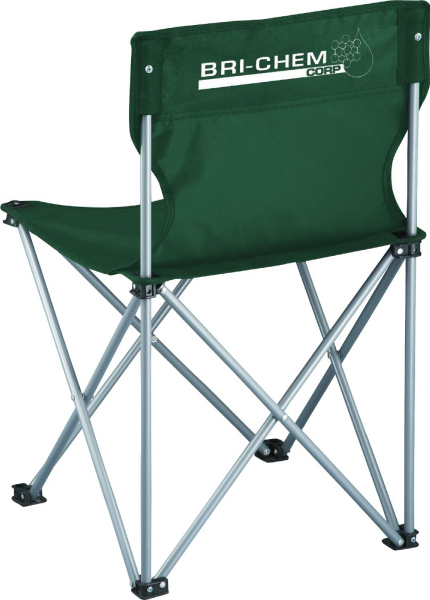 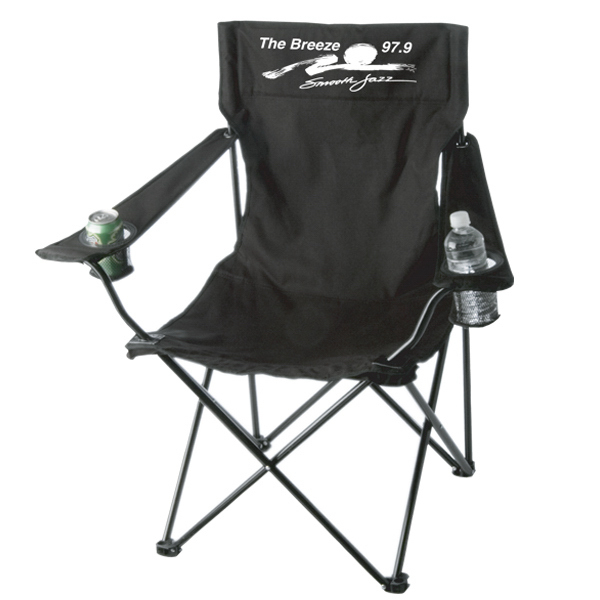 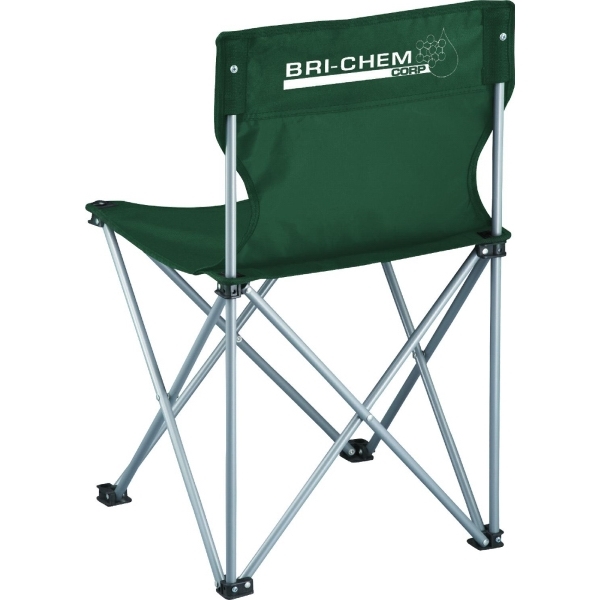 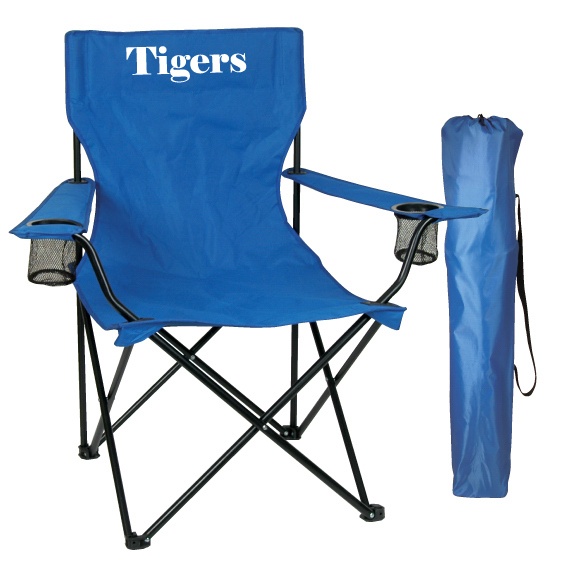 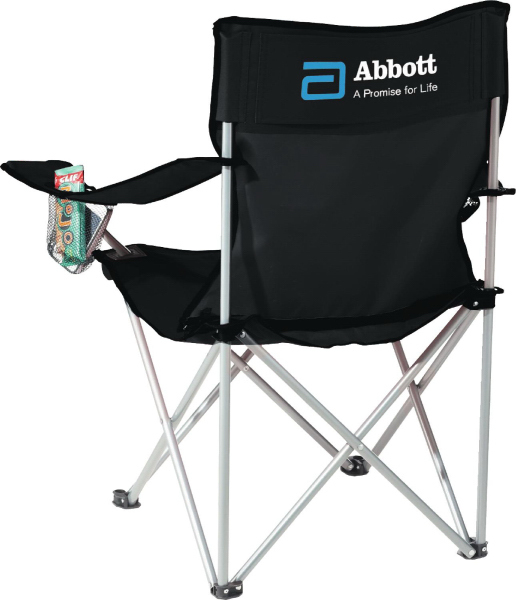 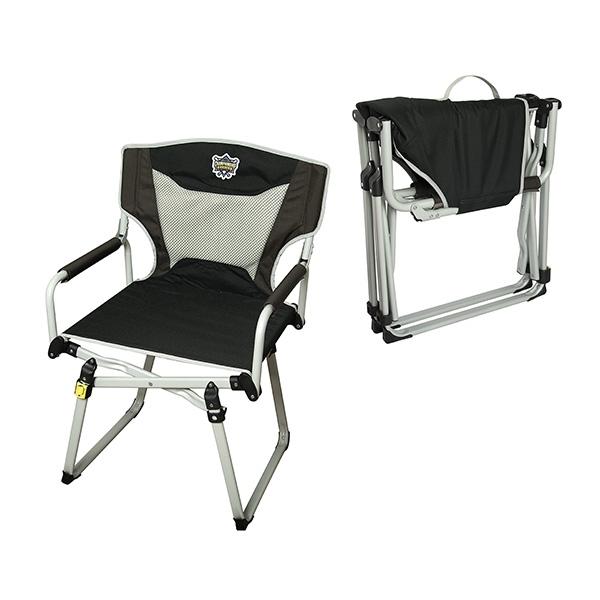 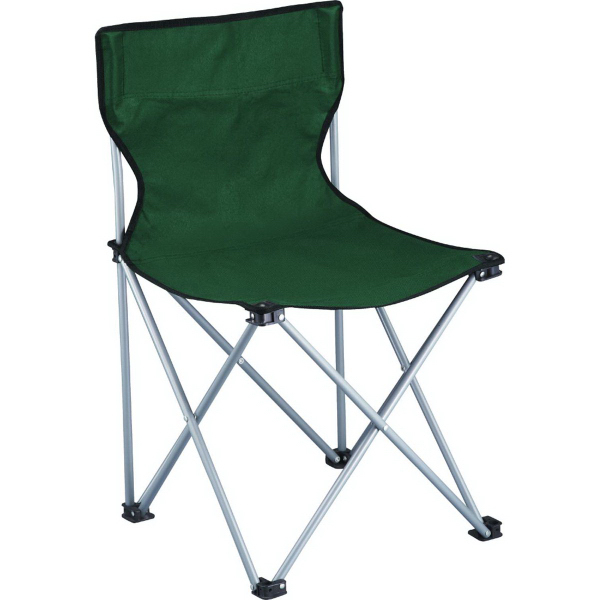 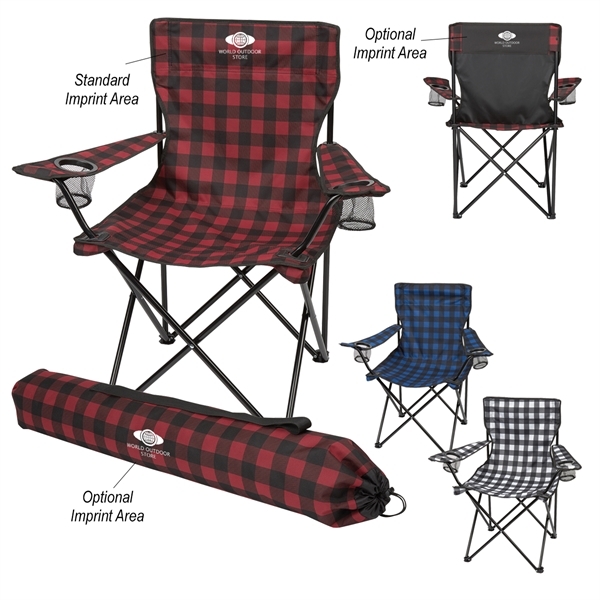 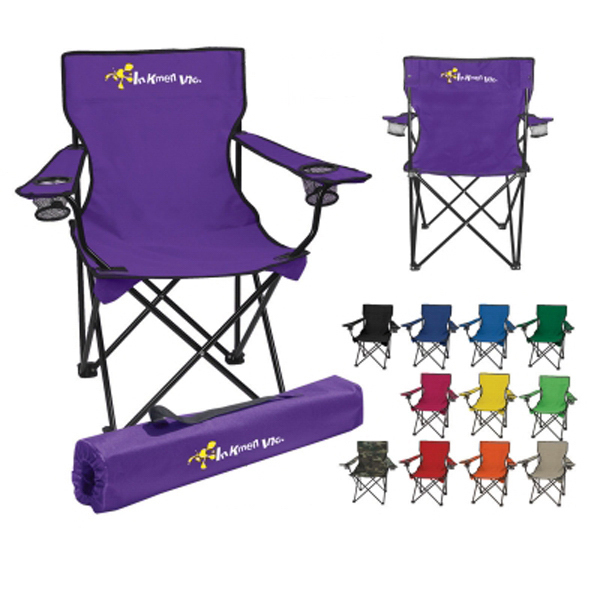 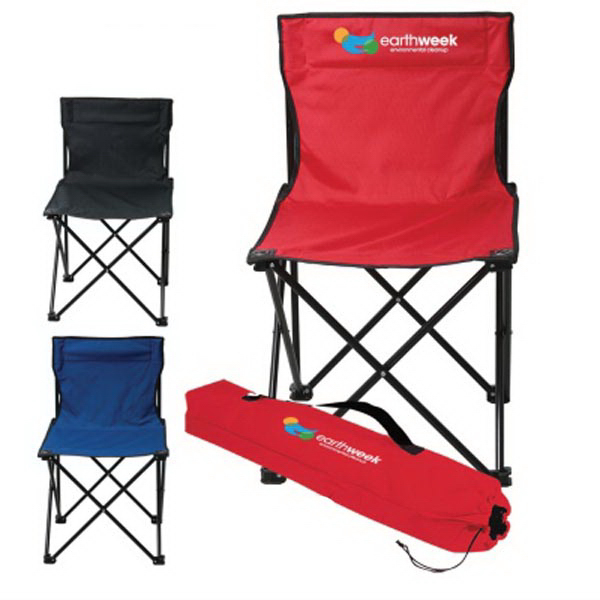 The Champion Folding Chair is portable and perfect for tailgating, picnics and concerts. 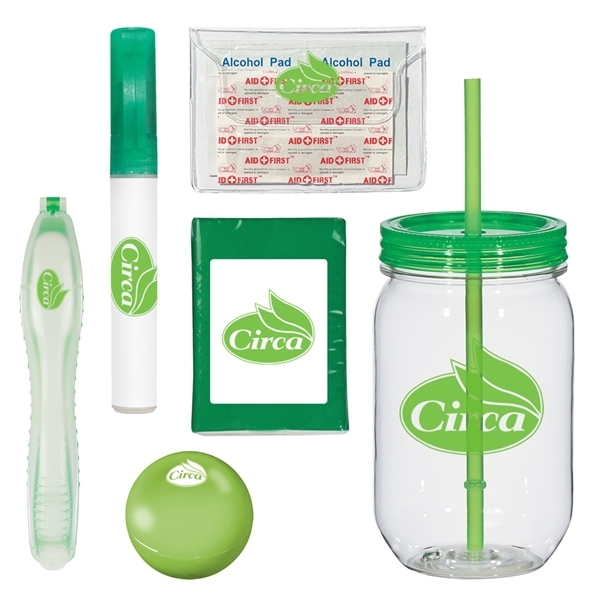 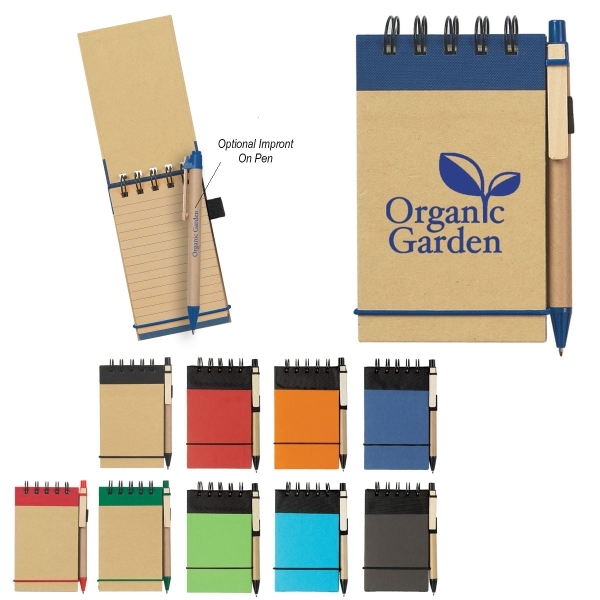 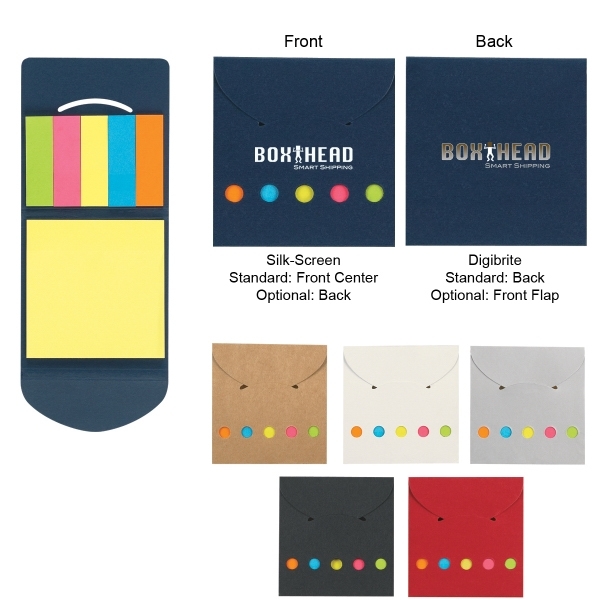 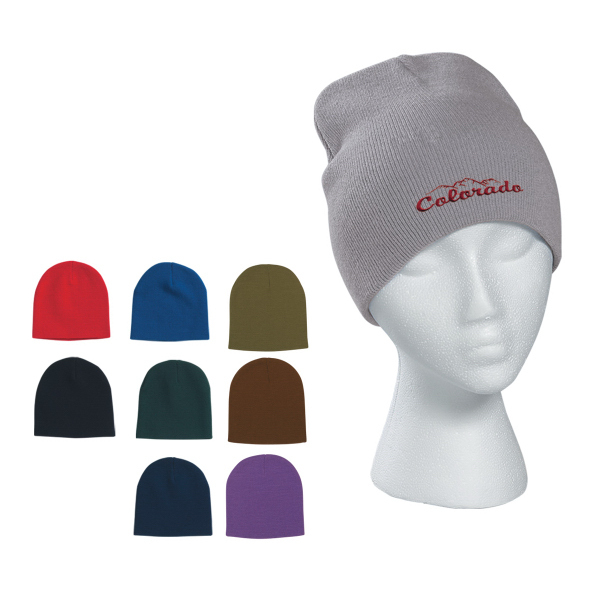 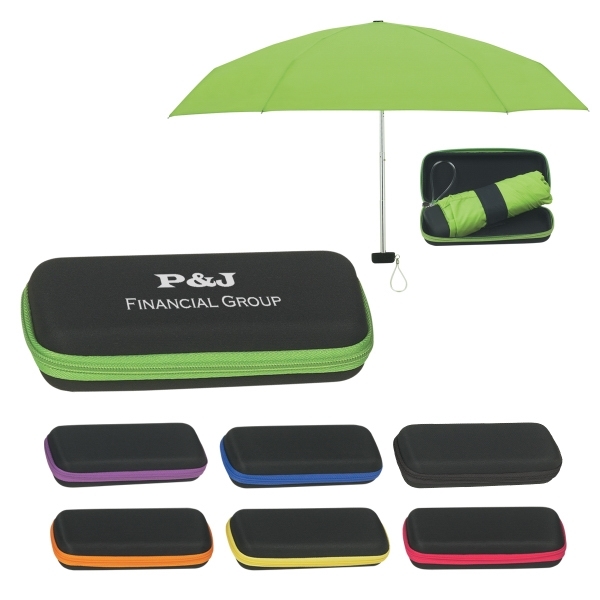 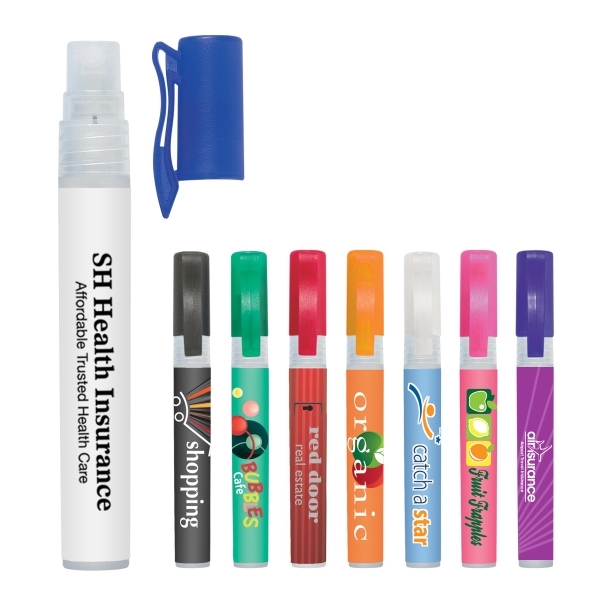 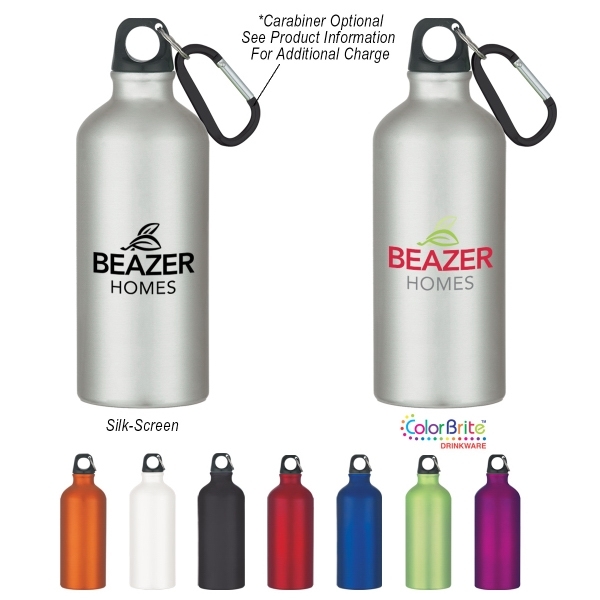 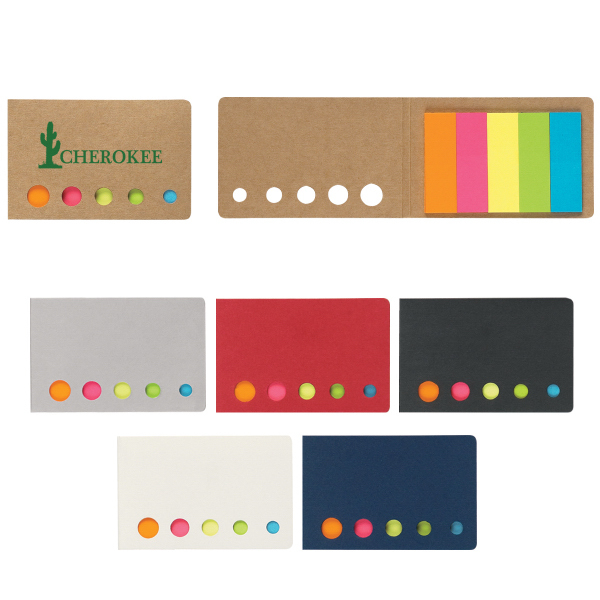 It includes a matching carry case with a shoulder strap. 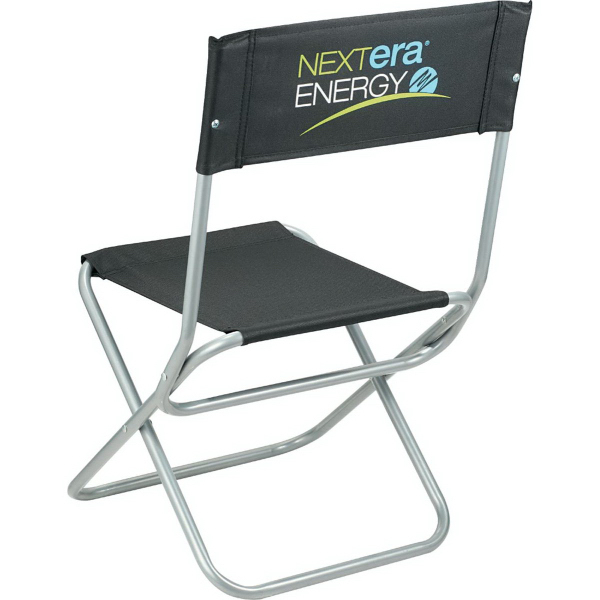 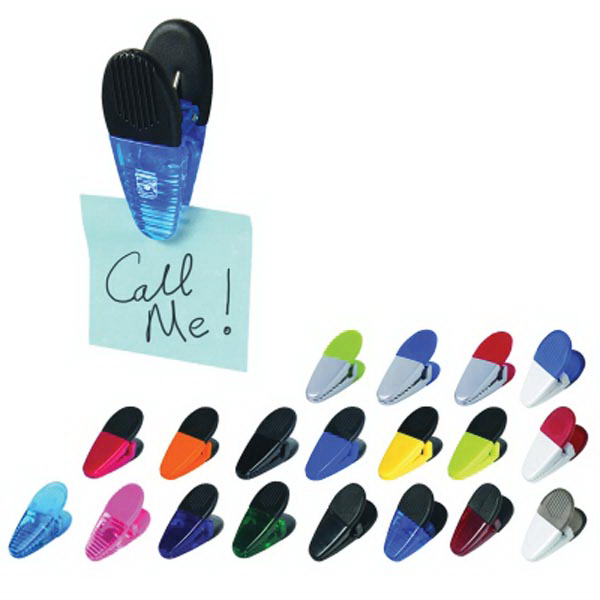 An imprint is available only on the back of the chair. 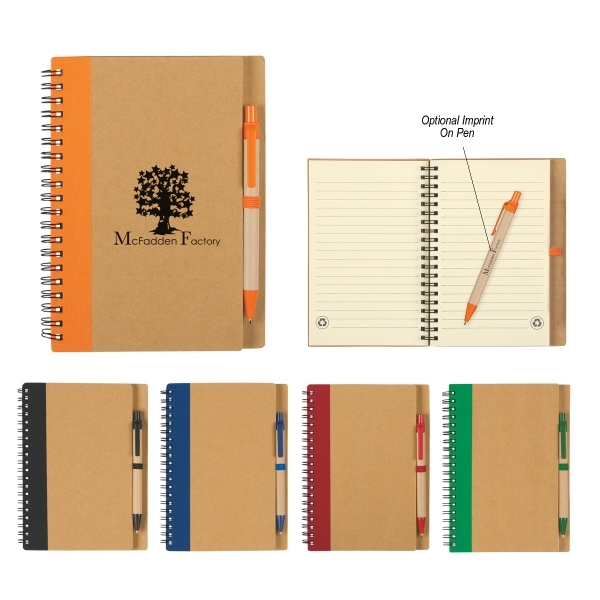 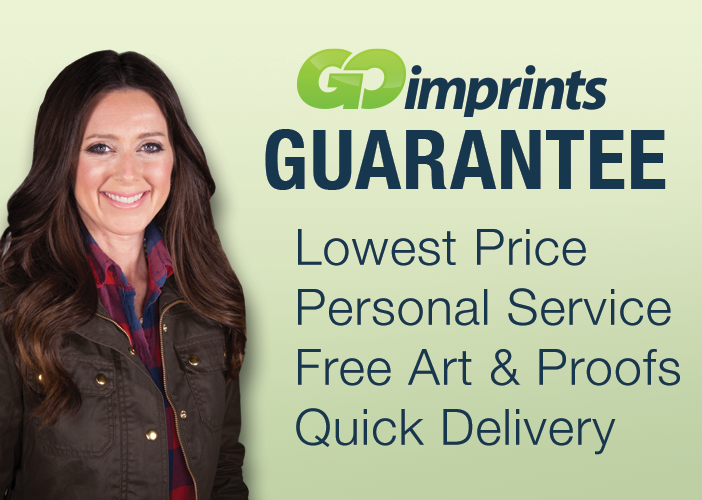 The carry case is not available for imprint. 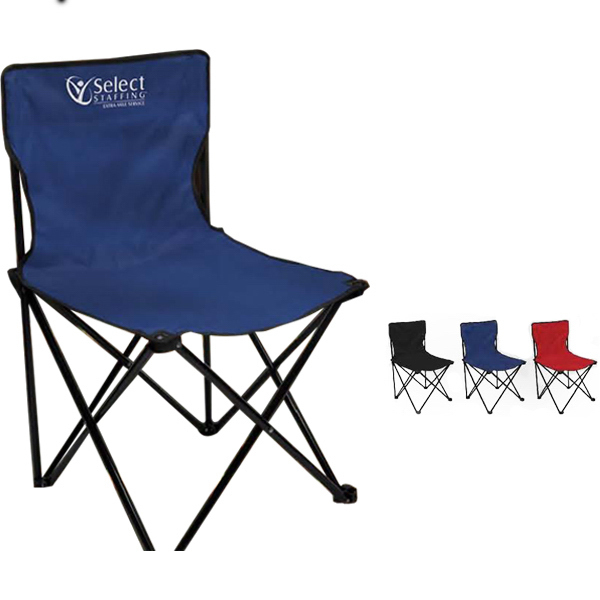 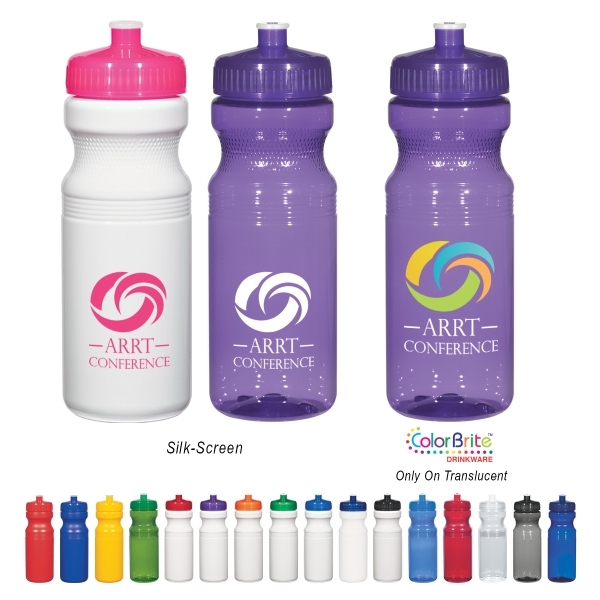 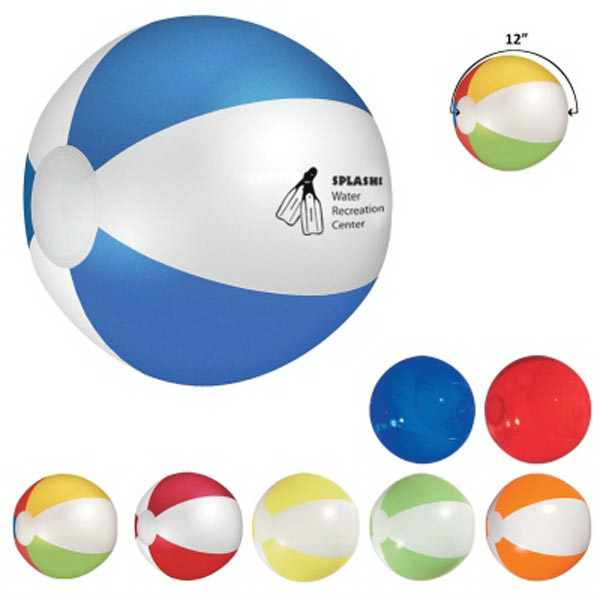 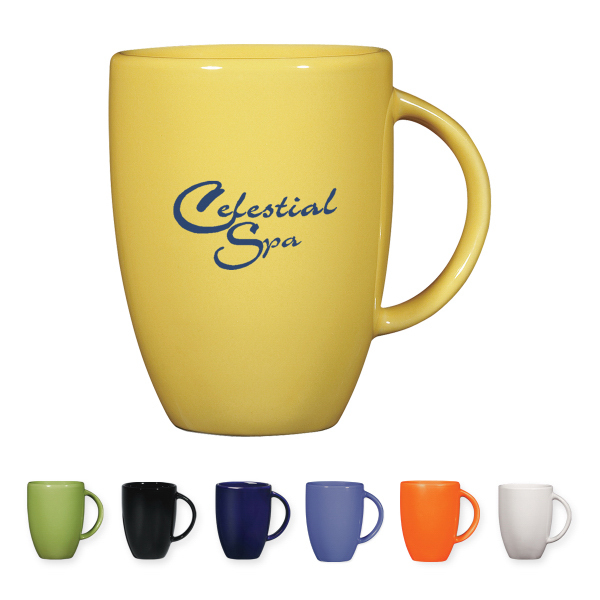 Sizes: 19 " x 29 " x 19 "